January 14. 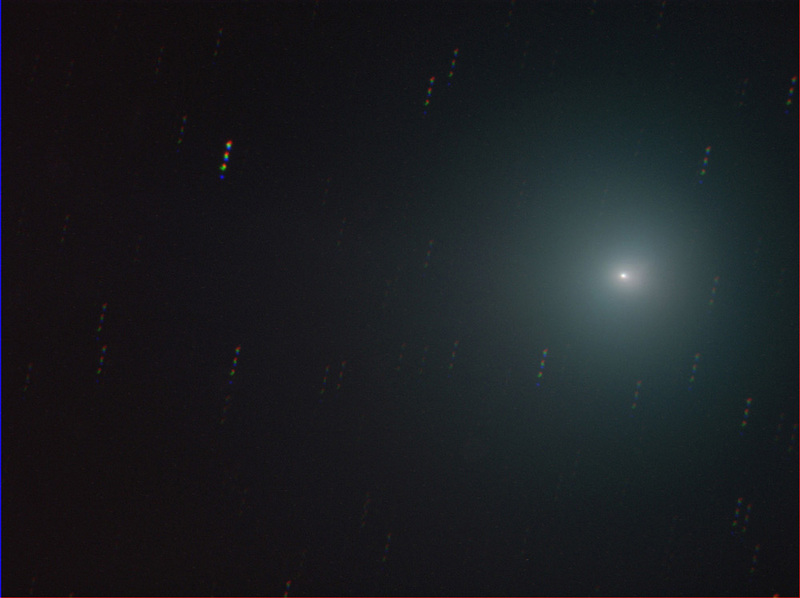 2005 - exposed between 22:47 UT and 22:57 UT - exposure time: RGBL= 30 seconds - 3 images of each. Position of object: RA. 03:19' 53,00" - + 37 48' 26,0"